As consumers, we have all seen plenty of advertisements dramatizing the repulsive appearance of these small white flakes on dark hair, a dark blouse, or shirt. Dandruff flakes represent scales from the scalp. The word dandruff probably originates from the combination of dander, which refers to skin scales on animal fur or bird feathers and the word hurf, which originates from a 500-year-old English word for crust. 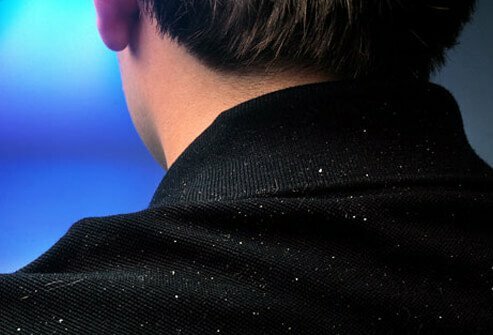 A few particles of dandruff go unnoticed. Too much produces angst. It has been estimated that as much as 50% of the population is troubled by this nuisance. Is Your Hair Care at Fault? White specks can arise from dried hair mousses, sprays, or nourishers that flake off the hair and then fall on the shoulders. 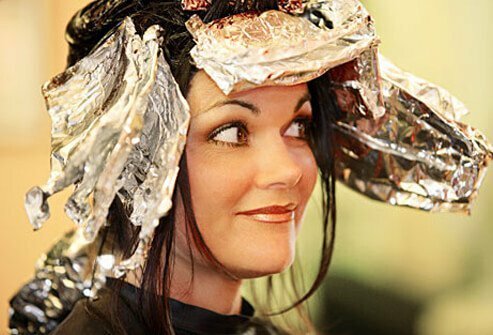 Some people avoid shampooing regularly in the belief that washing leads to a dry scalp, that such washing damages the hair, or that washing will destroy their hairdo. Scale from an unwashed scalp can accumulate and then appear as excessive dandruff. The scalp skin is full of follicles with active sebaceous glands producing large quantities of grease. Actually, having a dry scalp is very rare. Probably the most common cause of dandruff, however, is a skin disease called seborrheic dermatitis. 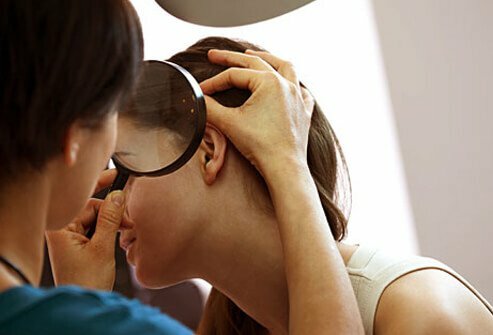 This condition can produce an itchy, scaling red rash on the scalp, in the ears, on the upper eyelids, brows, forehead, in the folds that extend from the nose to the corners of the mouth, and occasionally on the mid-chest and mid-back. 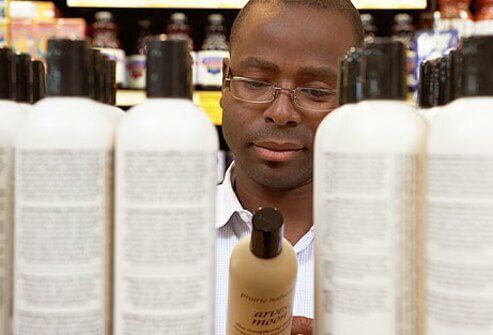 Medicated shampoos available without a prescription can effectively control seborrheic dermatitis in many people. These anti-seborrhea shampoos contain a variety of chemicals that are beneficial in diminishing the inflammation and scaling of seborrhea. They include ketoconazole (Nizoral), salicylic acid, selenium sulfide (Dandrex, Exsel, Selsun Blue), tar extract (T/Gel), and zinc pyrithione (Head and Shoulders, Clear). Exactly how they work is speculative. The conviction that there is a superiority of botanical organics over so-called synthetic substances is a creation of popular culture and the Internet. There is minimal evidence to support any efficacy. The idea that a plant recently harvested from a personal garden might cure a real ailment and is perfectly safe does have a romantic appeal. Many plants contain pharmacologically potent chemicals that when purified and standardized become FDA-approved medications. Beware of backyard amateur pharmacy. Shampooing the scalp is not exactly a technical procedure. 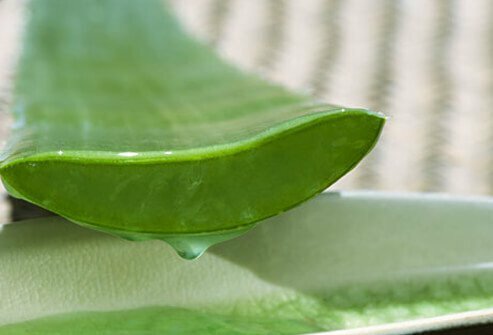 Place a modest amount of shampoo in the palm of one hand and vigorous rub it into wet hair, carefully massaging the scalp with one's fingertips. 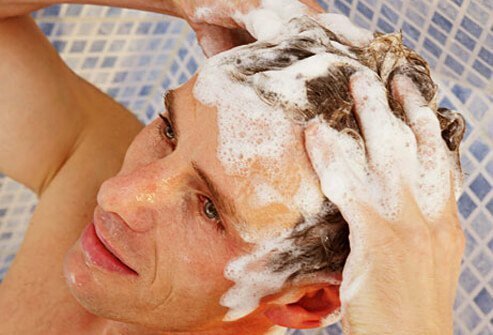 The shampoo should remain on the scalp for about five minutes and then get completely rinsed out. Since some of these shampoos may have a trace of distasteful odor, it would be a good idea to apply one's favorite conditioner afterward. Tar shampoos can stain gray or bleached hair a brownish-yellow hue, which some may find undesirable. There is very little evidence that sunlight affects dandruff one way or the other. Unless the scalp is mostly hairless, it would be unlikely that any ultraviolet light could reach the skin. There is at least one report of mountain guides having more seborrheic dermatitis than expected. 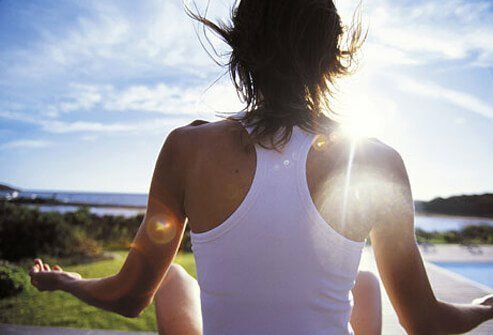 It was presumed that there might be a causal relationship between ultraviolet exposure and the disease. Sun exposure, therefore, should not be recommended for controlling dandruff. Scalp dermatitis uncontrolled by nonprescription medicated shampoos should be seen by a physician. Since seborrheic dermatitis is the most common cause of dandruff, it may be necessary to supplement shampooing with topical steroids lotions or antifungals. Both seem to work well to control seborrheic dermatitis, but yet, a permanent cure for this condition is unavailable. Treatment often continues indefinitely but at gradually decreasing frequency. The cause (or causes) of seborrheic dermatitis remains obscure. 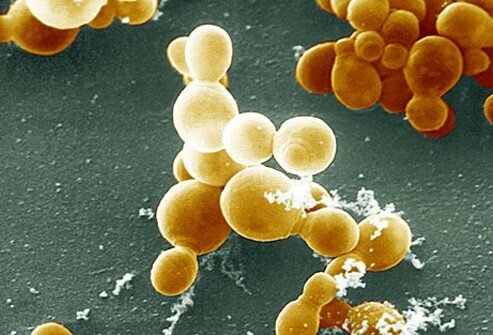 The role of Malassezia yeasts appears essential, but since they are normal components of the skin's microbiome, the mechanism of disease is obscure. There may be a seasonal relationship to the severity of seborrheic dermatitis. In one study in Japan, it was found that seborrhea was correlated with lower humidity. Seborrheic dermatitis can be confused with contact dermatitis, atopic dermatitis, and psoriasis. In order to differentiate these conditions, the patient's entire skin would need to be evaluated and rarely a piece of skin would need to be obtained surgically (skin biopsy) and submitted for a pathological evaluation. Seborrheic dermatitis seems more severe in those with significant central nervous system problems, including dementia, trauma, and stroke. Immunosuppressed patients often have severe seborrhea. An itchy scalp can be due to many reasons. Patients with head lice characteristically itch. Visualization of the six-legged louse or its egg case attached to a hair shaft is sufficient to confirm the diagnosis. 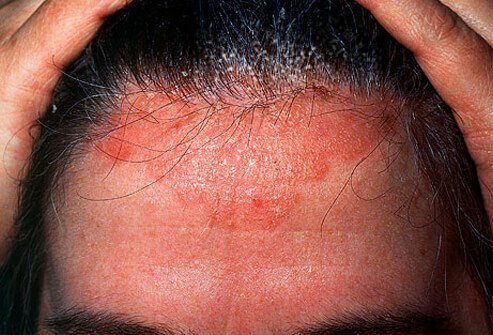 Contact dermatitis caused by allergies to hair coloring, permanent wave solutions, or shampoo preservative can occasionally cause confusion with seborrheic dermatitis because it often is associated with excess scaling on the scalp. Rarely, fungal infections can cause a non-inflammatory scaling dermatitis of the scalp most often seen in the third world that looks very similar to seborrheic dermatitis. 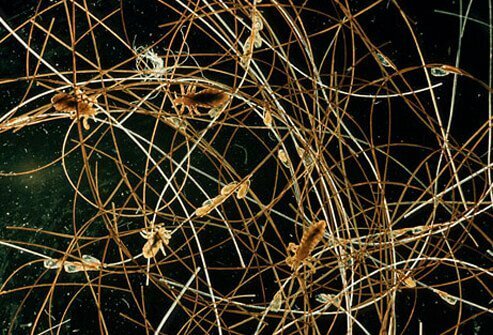 A microscopic examination of the scale using potassium hydroxide will demonstrate the fungus. 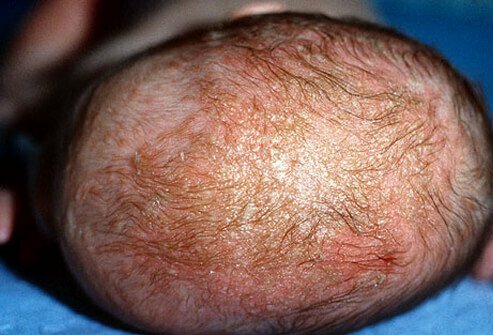 Seborrheic dermatitis in infants is called cradle cap. It can affect other parts of the body as well, including the creases in the diaper area. It almost always spontaneously remits by 6 months of age. Treatment with mild shampoos usually is sufficient. Topical antifungals and weak topical steroids prescribed by a physician may rarely be required to treat it. 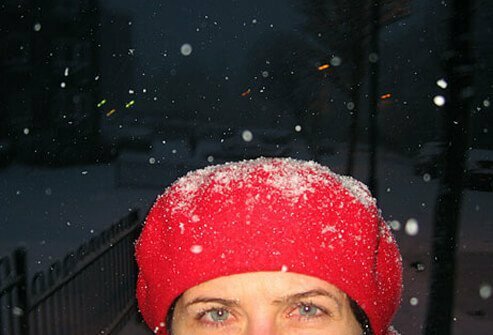 The bottom line is that dandruff can be a sign of scalp inflammation, most often seborrheic dermatitis, which is not contagious, is easily treated and incurable. Dermatology: "High Prevalence of Seborrheic Dermatitis on the Face and Scalp in Mountain Guides"
Skin Therapy Letter: "Therapeutic Update on Seborrheic Dermatitis"
wikiHow: "How to Shampoo Your Hair"